If you want to learn more about great contemporary Russian literature, read these stories. The exquisite prose will open a whole new literary horizon. Imagine if all the great classic writers of the past were reincarnated in one intelligent woman? Her bestselling novels depict love and death, people in different jobs and ages, as well as Soviet and modern Russian realities. 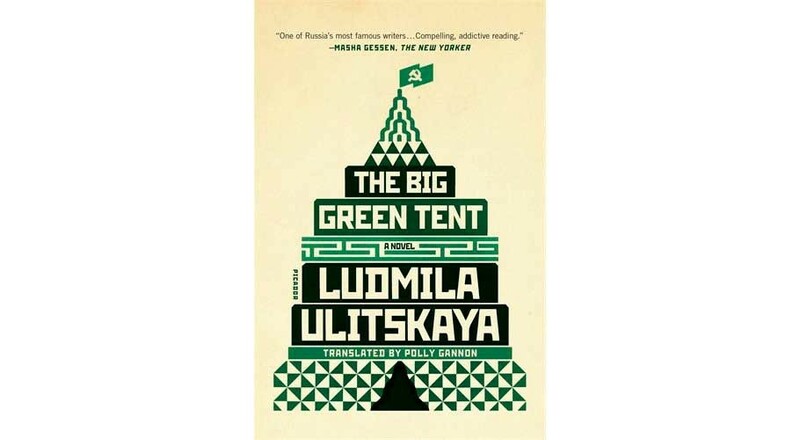 Ludmila Ulitskaya’s astounding novels have been translated into 25 languages. She has been decorated with numerous prestigious literary awards, was nominated for the International Booker Prize, and became an Officer of the French Legion of Honor. Here are some of her most prominent novels. Turning 75 on Feb. 21, Ulitskaya has already earned the right to be called a living literary legend. Read this book and you’ll hear about the life of its main character, Sonechka, and experience the hardships in the Soviet Union following World War II. 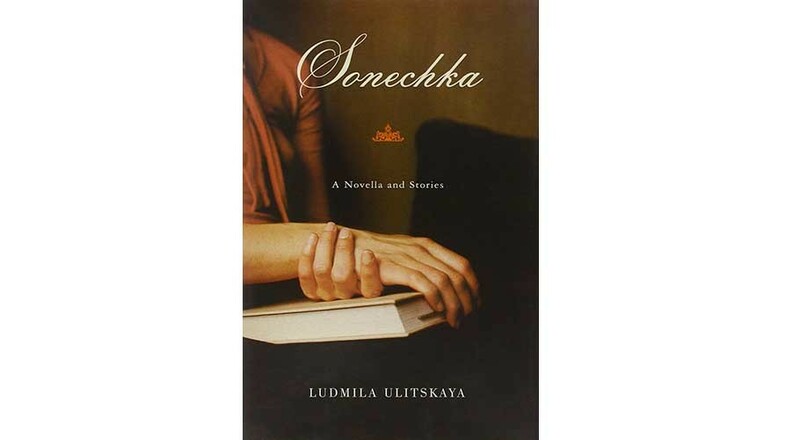 Not an attractive woman, Sonechka escapes from her everyday problems into the imaginary world of the books she reads. Her marriage and the birth of a daughter seem to be just a temporary escape from that world. This story was first published in 1992 in the literary magazine, Novy Mir (New World), bringing Ulitskaya instant fame. The book was even shortlisted for a Booker Prize in 1993, and is usually published in a collection of other stories that are no less endearing. 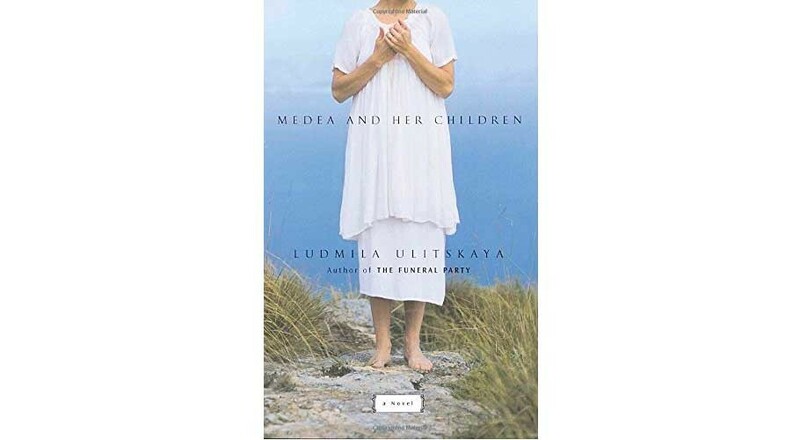 Medea, a woman who shares the same name as a princess from Greek mythology, lives on the picturesque Crimean coast. She is the only living descendant of Taurida, which is the former name of Crimea when the Ancient Greeks lived there. Unlike her mythological sister, Medea doesn’t destroy her family, but instead she is a root who gathers all her relatives under the roof of her house. This is another family saga that shows not only detailed private lives, but also depicts an entire generation and period in time. Reading this book you’ll feel the breath of the sea, and probably even want to buy tickets to Crimea in search of the inexpressible atmosphere that the novel captures. Dr. Pavel Kukotsky has the gift of X-ray vision and has devoted his entire life to helping thousands of women become pregnant, and to deliver their babies. He even risked performing illegal abortions at a time when it was prohibited. The book’s main drama, however, centers on the fact that he can’t even help his own wife and daughter. This great novel is a look at three generations of Soviet Muscovites, and it ponders the big issues of life and death. Read more about the book in our review. Based on a true story, this novel takes place during the Nazi occupation. 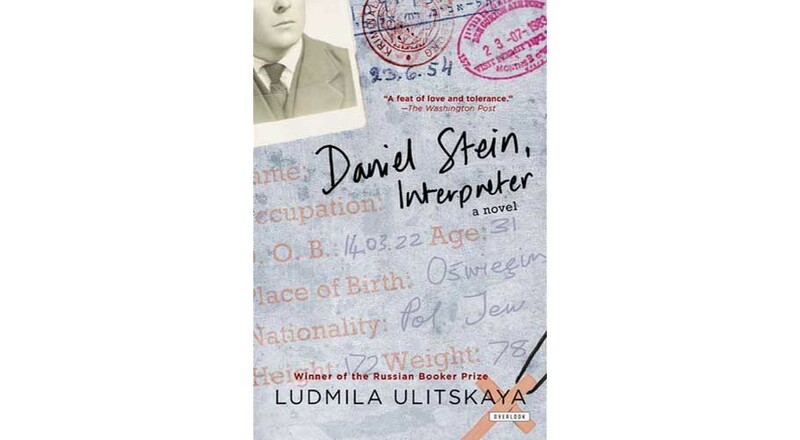 Ulitskaya describes the incredible life of a Polish Jew, Daniel Stein, who helps other Jews escape from the ghetto, and then escapes himself. Having a knack for languages, he served as an interpreter for the Belorussian police, the German Gestapo and later the Soviet NKVD. 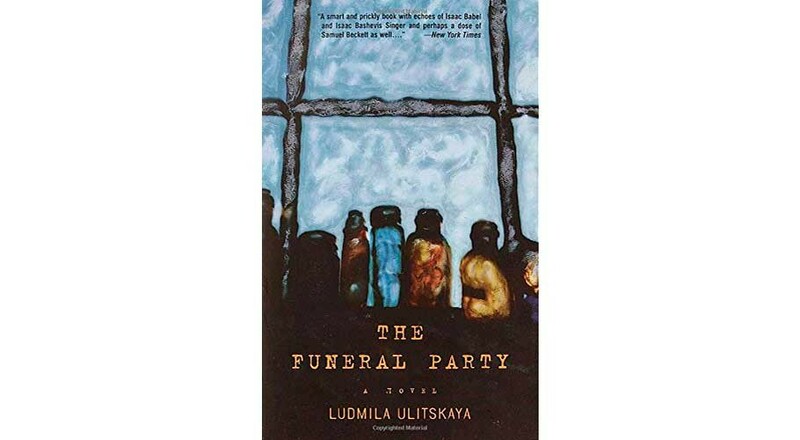 “Ulitskaya’s novel may be postmodern in its style; its pages are a collage of letters and diary entries, reports and transcripts, but its themes are the timeless riddles of life and death: how to be true to ourselves, how to survive brutality, challenge hypocrisy and have compassion,” wrote literary critic Phoebe Taplin. Read more about the novel in our review. The novel is framed by the period between the deaths of two Josephs: Stalin (1953) and Brodsky (1996). 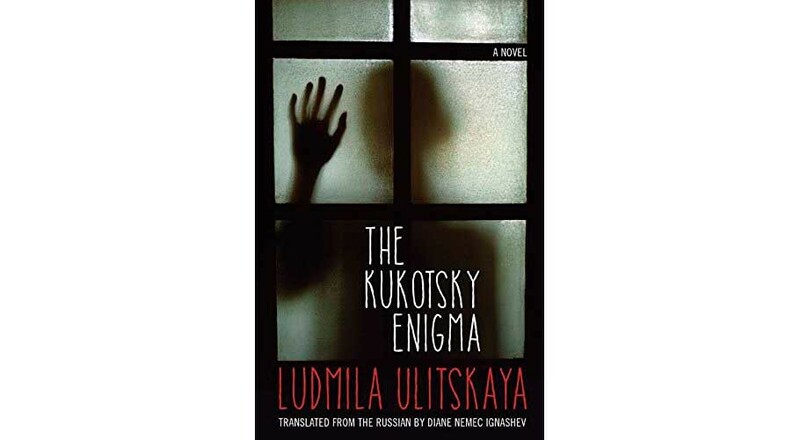 Ulitskaya structured this novel as a patchwork of episodes that at first glance seem unrelated. Later, we see that the characters in different parts of the book somehow meet: walk by each other or read the same book, but at a different time. “I regarded it as my duty to write a novel about the generation normally termed the shestidesyatniki, or the folk from the 1960s. I gather from many conversations that today’s young people blame the generation of the 1960s for the current state of affairs. 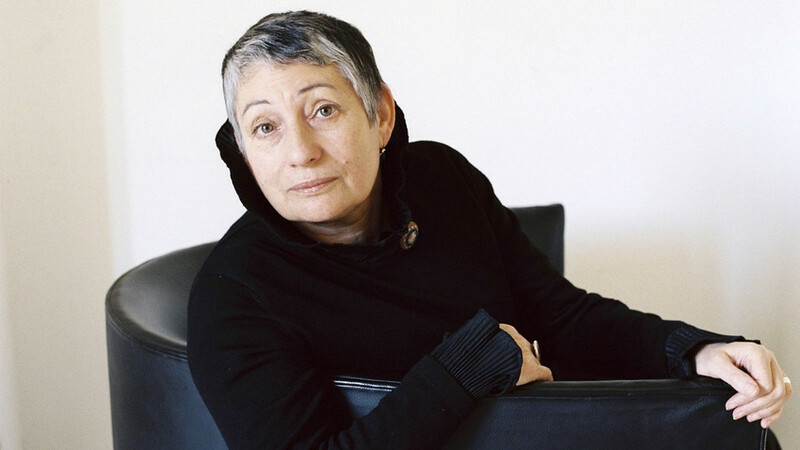 And the process of ‘Stalinization’ that I observe daily demonstrates that the lessons of Soviet rule and its cruel repressions have not been fully learned.” Ulitskaya told Russia Beyond in an interview in 2013. This novella is set in New York City and celebrates the lives of Russian émigrés. In the early 1990s, an artist, Alik, is dying from cancer, and he hears the news about the coup in Moscow, and starts remembering the old days when he lived in the Soviet Union. The process of dying, which should be dramatically sad, turns into a party. Alik is visited by his ex-lovers, Jewish friends, the local Orthodox priest and an incredibly motley group. In the end, it seems that his life is not ending, but burns on with a new energy. Russian writers are masters in discussing the big questions of human existence. So if you are looking for answers, take a look at these 8 books to help you find the meaning of life.